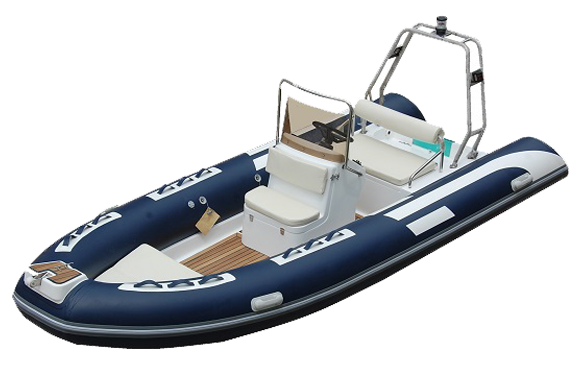 Falcon Tender Rigid Inflatable Boats are a super light RIB series equipped with a solid rigid hull designed for use as tenders aboard powerboats and yachts, as well as for recreation. 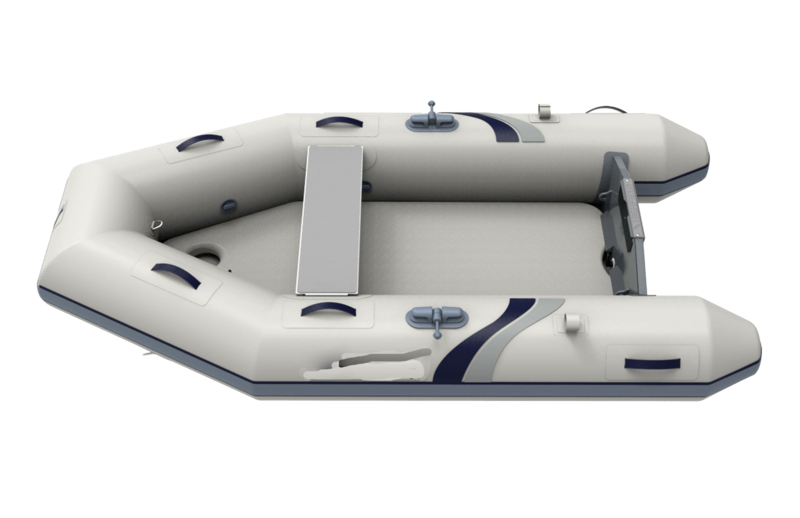 This ultra-light class of tender is a comfortable and stylish alternative to heavy, fiberglass-filled tenders. 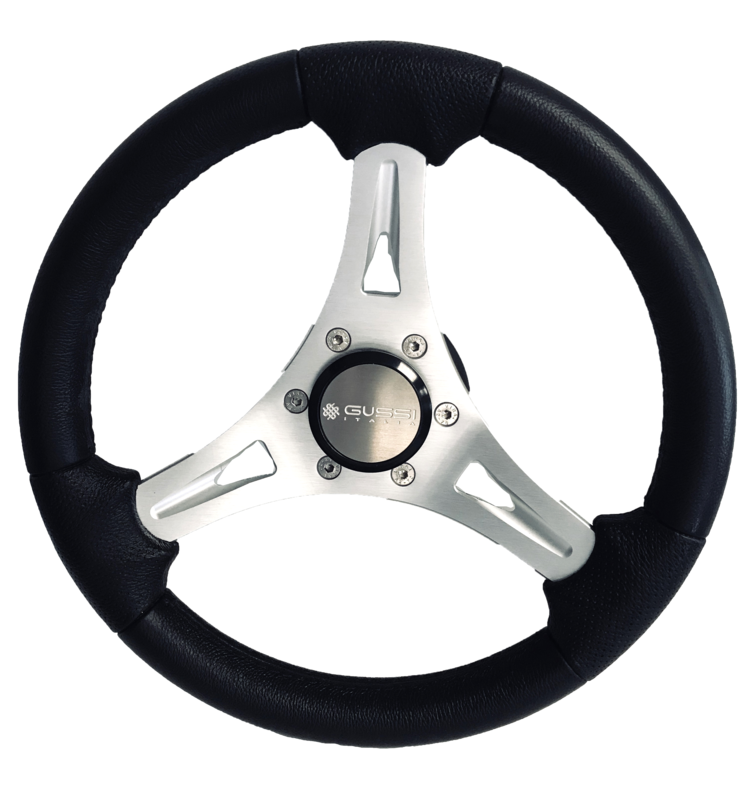 The comfortable off-center console, equipped with an Italian leather steering wheel, gives comfortable and stylish piloting. 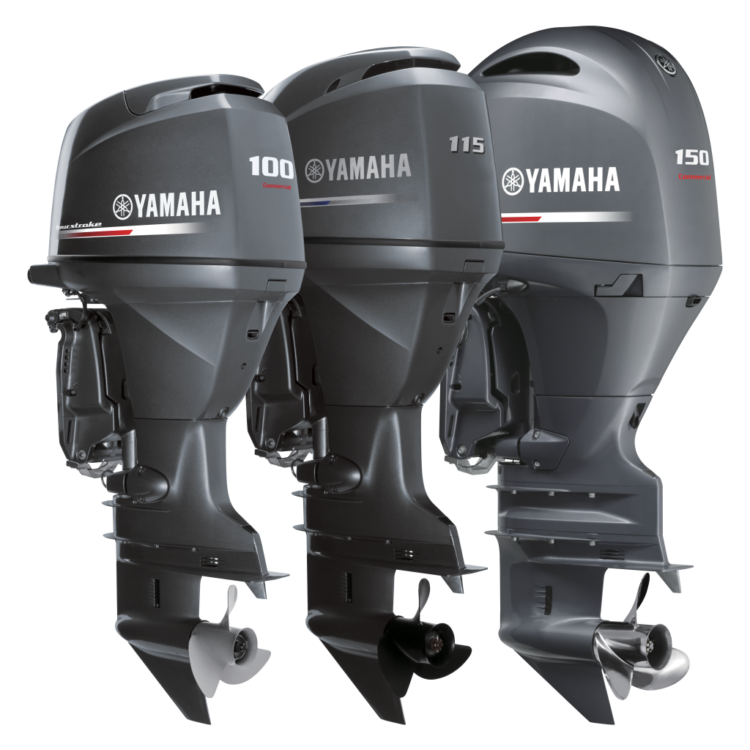 Ranging from 10 feet to 12 feet, the strong fiberglass V hull in combination with inflatable buoyancy tubes and hard fiberglass tube caps give these boats a smooth, dry ride.